Recently, you may have heard about software called Adobe Flash and how websites like Scratch will no longer support it. You may have even been asked for permission from your web browser to activate Adobe Flash before watching a video or playing a game online. This will happen less often moving forward since Flash will no longer be supported by its parent company by the end of 2020, but what even is Flash? And why did it matter in the first place? The short answer is that Adobe Flash was software that internet creatives used to bring life to the early web with animations, videos and games. Now Flash is going away but the creativity it inspired remains, and we have fun new tools to work with in its place. This month, we’d like you to give one of these tools a try. Your challenge is to make an interactive animation using Wick! Find the Web Animator Microproject on Mouse Create and follow the steps. Then upload an interactive animation as an HTML file and submit this project to your group. Not a member of Mouse Create yet? Ask your teacher to sign up for a free Spark Membership. After they have set up your group, you can create a new account and enter your group code to get started. 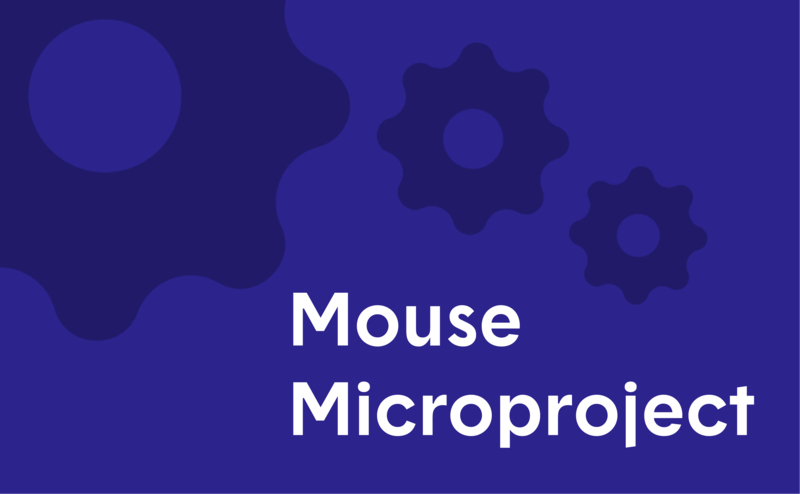 Navigate to the Project Finder and one of the first projects will be the Web Animator MicroProject. Click the project and follow the steps to complete the competition. < No Such Thing, Episode 50: "Computing Education as a Foundation for 21 Century Literacy"
Connect with our community of educators, connect with our Mouse family members, and more.